This summer Guidestone has three lead instructors for our Farmhands Youth Education programs held at the Salida School Gardens on Holman Ave., the Hutchinson Homestead Ranch & Learning Center in Salida, The Morgan Center for Earth Literacy in Poncha Springs, and The Meadows Farms in Buena Vista. Here they are! Say hi if you see them around town and ask them what their favorite part of Farmhands is. They’re pretty friendly, if you can’t tell. Growing up in Colorado, Ann spent lots of time in the wilderness and in the garden developing a passion for the natural world, which inspired her to pursue a career in environmental studies. Ann has a BS in Natural Resources from Colorado State University and a MA in Teaching from Colorado College. Ann has worked as director and program instructor for a variety of land management agencies and non-profits in Colorado. Ann is currently Guidestone’s Education & Interpretation Specialist. Karen combines two great loves in her life – teaching children and growing food – in her position as Education Specialist for Guidestone’s Farm to School Program. After spending 19 years in Alaska working as a Resource Education Park Ranger, she and her family moved to the Upper Arkansas Valley with the dream of growing more of their own food. Suzanne Ward is a Colorado native and a fourth generation farmer in the Arkansas River Valley. 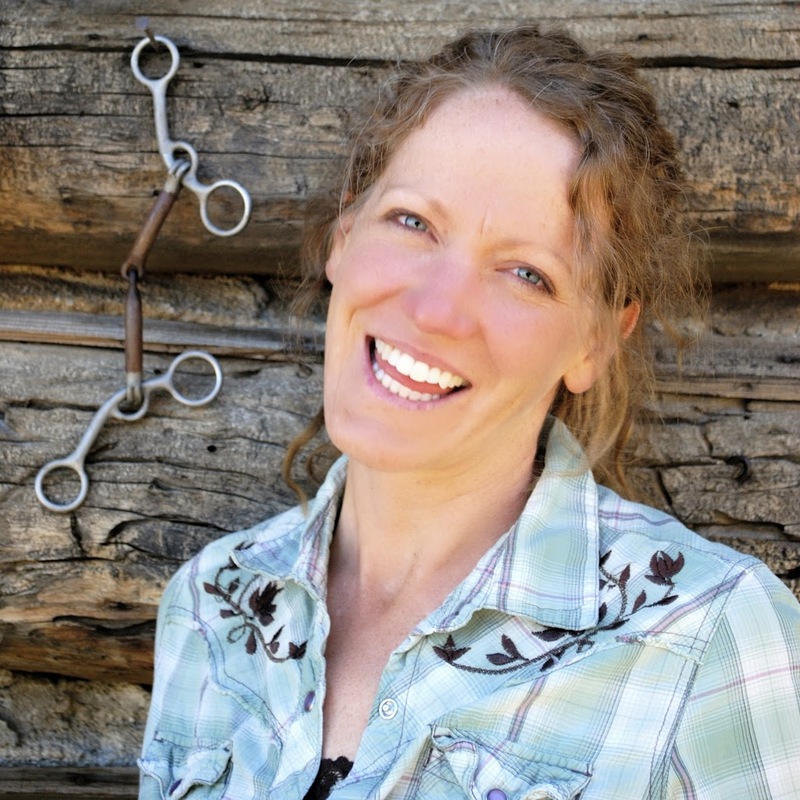 She and her husband Dave own and operate The Morgan Center in Poncha Springs, Colorado, where they do the Sacred Work of agriculture and Earth Literacy Education. Suzanne has a degree in Psychology from the University of Colorado, a teacher’s certificate from the University of Alaska and a Masters in Education from Regis University in Denver. She taught grades preschool to sixth in the public schools for 25 years. 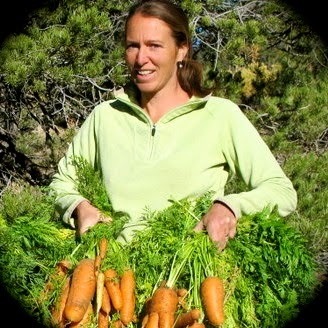 Suzanne spent a year on an organic farm in New Jersey in 2004, where she interned teaching Earth Literacy. 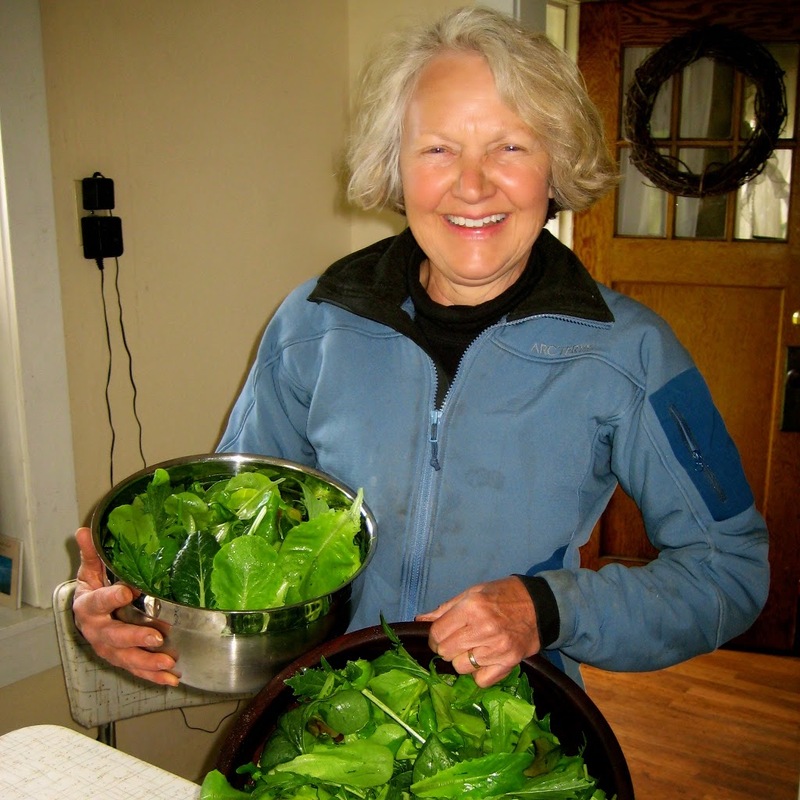 She has certificates in Master Gardener, Master Food Safety and Food Preservation, and Permaculture. Suzanne and her husband, Dave, co-founded and serve on the board of the Central Colorado Foodshed Alliance. Earth Education and reviving local foods are her passions.